Our times in life leave us wondering where our paths lead us, but it leaves us to live on purpose. NOTE: At the beginning of this story Michael is not famous. Amelia's life suddenly turns upside down when she finds out prisoners have escaped and is on the run. Afraid that one of them could possibly be her ex boyfriend, she goes to the police and asks for federal protection. 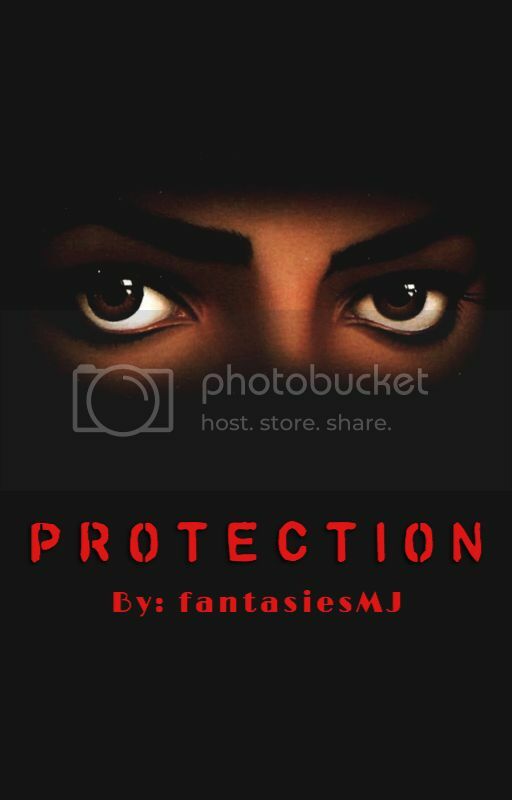 That's when she meets Michael, a bodyguard who may be handsome but is dealing with a few issues of his own. Katerina is 16 years old and dreams of being a dancer, she's preparing to go into the last round of a dance competition that she's entered, the competition is aired live on television which is a big risk for her as she doesn't want anyone to know she's the daughter of Michael Jackson, but what happens when Michaels heart stops on the day of the competition and is rushed to hospital, will she still compete or will she stay at the hospital until Michael wakes up. How did I even get here? I think to myself as he rubs my knuckles. I steady my breathing as he inches even closer. “Angel, please don’t”, he whispers. I refuse to look back at his face. I know he’s scared but so am I. My eyes stay focused at my feet. This shouldn’t be that hard, but it is. He moves so that he is now standing directly behind me. His words are falling on deaf ears. I wish I could listen but I think it’s too late for that now. Victoria LeVaugh has done pretty well for herself as a former child actress. And generally, everyone she's grown up with in the business, she adores. Well, almost everyone. She grew up around Michael Jackson too, but the problem is, she's not too fond of him, and he's not too fond of her either. She finds him weird and full of himself, and he finds her to be an everlasting pain in his side. But can two long-time enemies become friends, or even something more? 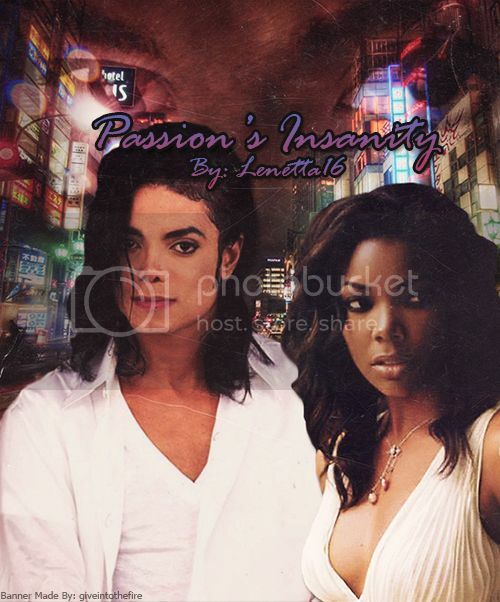 Find out in Passion's Insanity. 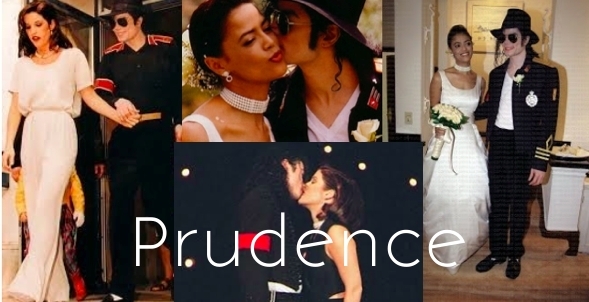 Categories: Dangerous: 1991-1993, Adult, Angst, Hurt/Comfort, Humor, Romance, Trigger Warning! Summary: This is a different type of twist. 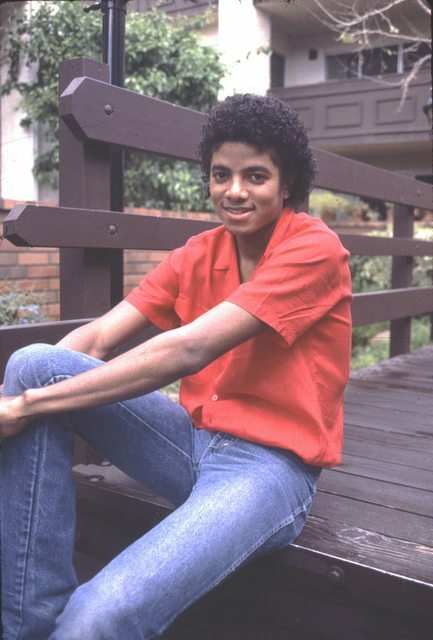 You always picture Micheal as a man, and man that has shared dreams in his life since he was young little boy, whose rich and famous for his good doings in the world. 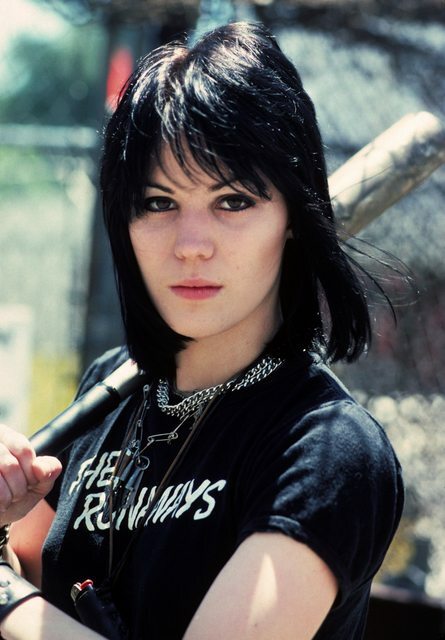 Now erase it and picture him as a "her" and teenage goody two shoes "girl", whose a christian, never partied, never consumed drugs, and never gave up "her" virginity. "Her" name is Michelle Jackson. "She's" about to leave her school for the summer,finishing "her" junior year in high school for the summer. "Her" friends tell her about a "mysterious" summer camp, a summer camp that will change her life... Forever. Hi, I'm WWE Diva AJ Lee. Michael and I have been best friends for years, ever since his time with the Jacksons. And we love each other dearly, but Michael doesn't know how I feel. I've been in love with Michael ever since we met, and it's never changed since then. I haven't told him because I didn't want to ruin our friendship. To the daughter of Elvis Presley, Lisa Marie Presley. I know I don't know her much, but I know that she's trouble. How can I tell Michael how much I love him now? Thanks to everyone who reads this story. I hope you all love the new banner. Categories: 1993-1994, Lisa Marie Presley: 1994, HIStory: 1995-1999, Adult, Hurt/Comfort, Romance, Song Fics, Trigger Warning! 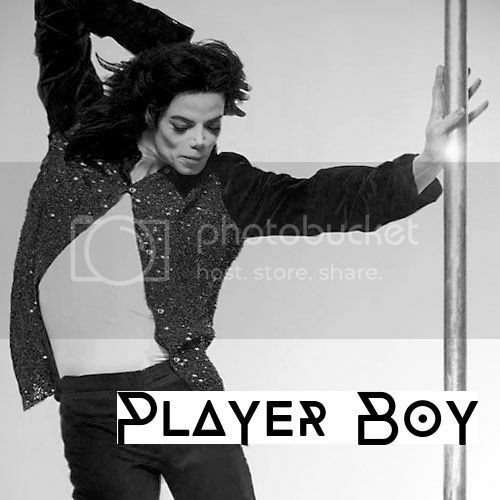 Michael Jackson's your typical player. He uses his smooth and charming persona to get any woman he wants in bed. But when he finds himself being sued by the angry husband of a woman he was caught in bed with, he comes to realize that the bachelor lifestyle isn't one he wants to always have. And when he meets his new lawyer, Kassandra Bowers, he might just give that lifestyle up to be with her. 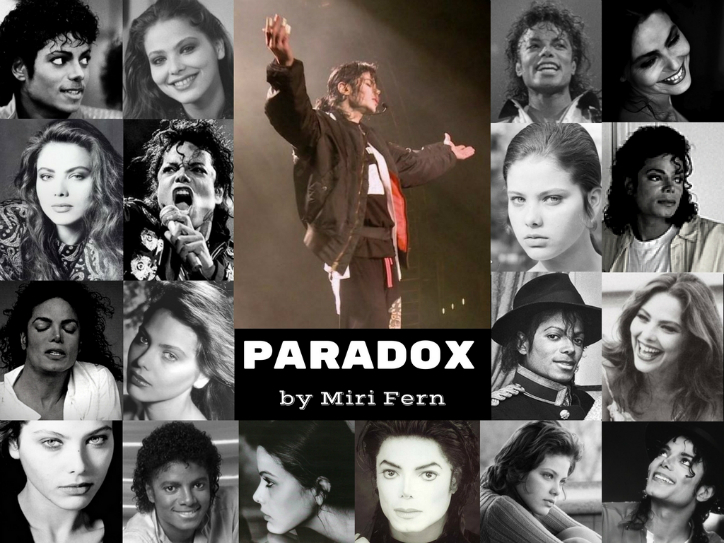 Michael Jackson is looking for a safe haven in amongst a world of scandal and fame and at his first concert since his son Prince was born he thinks he may have found it. Nicole Roberts is a fashion designer with a passed; as a former groupie, back up dancer and FORMER wife of a dead beat celebrity she wants to keep her life to herself as she knows what the pressures of being in the spot light can do to a person. When she meets Michael though, her world is rocked forever. These two find love before the last molestation accusation and trial. Will the couple survive this invasion of privacy and be able to raise their family the way they want to or will it completely change their lives forever? Hi, my name is Beth and today im turning 18. I'm a huge fan of Michael Jackson. I love all of his songs and just him in general because I think that he is the best best artist/person on the face of the earth.